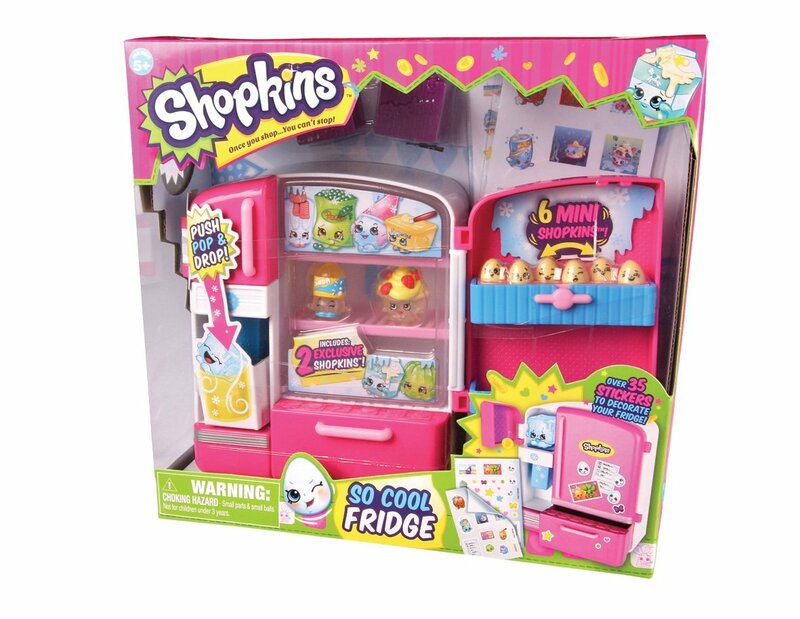 This entry was posted in Reviews and tagged fridge, ice bucket, playset, review, shopkins by Fiona Martin. Bookmark the permalink. My kids love them too! So cute to play with! These haven’t made their way into our house yet but I could see my two loving them! I love how cute your review is!! I did one on the same toy. 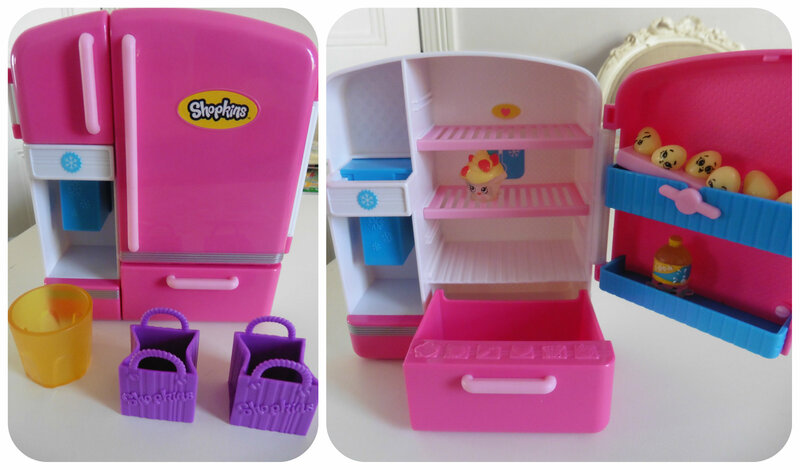 Did you get the little ice cube (Cool Cube) that goes in the freezer with your set? We didn’t get one and I thought that was odd. I mention it in my review. I was going to ask you, where are your affiliate links? Anyway, love this blog, super super super cute. 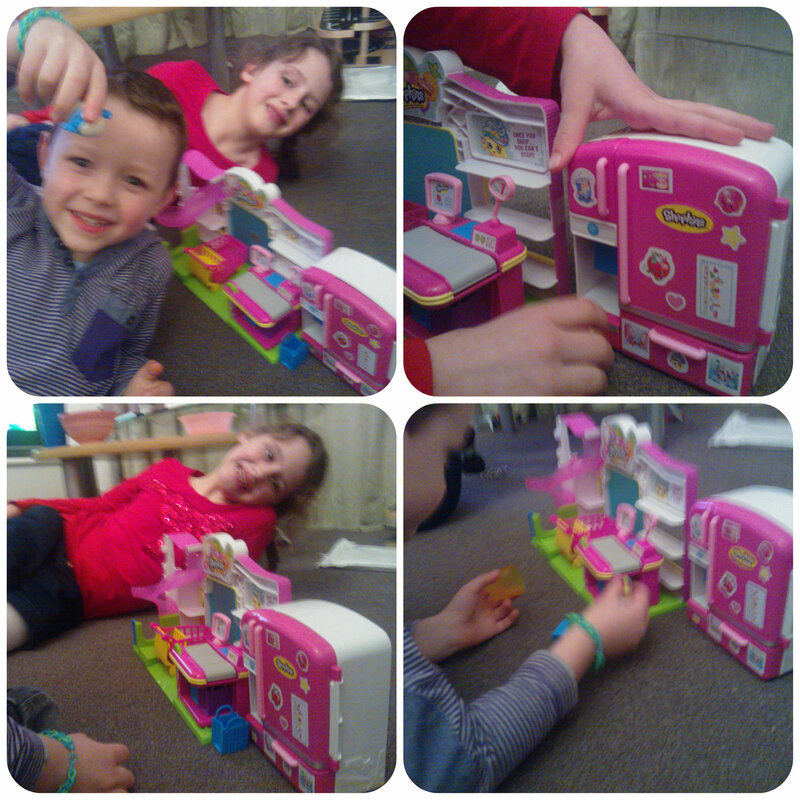 No we didn’t get the ice cube, my kids just pop the other shopkins down there for fun when playing.